3] Membership to the private social/support group where you’ll receive updates & accountability & extended coaching & incentives & giveaways & all the fun! 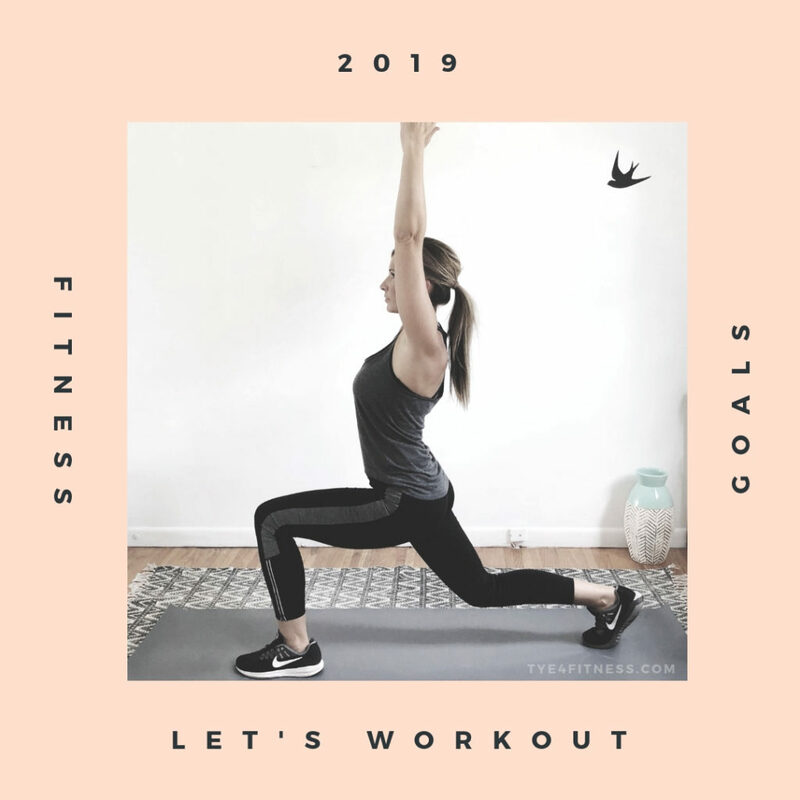 Share with a workout friend and let’s do this! 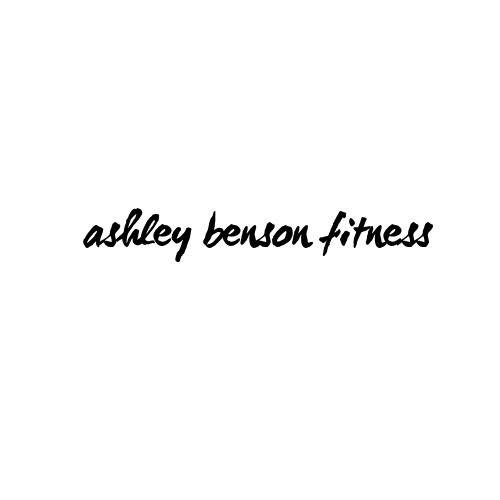 This entry was posted in Online training and tagged Ashley Benson, HIIT, home workouts, online fitness, pilates, Tye4, virtual fitness coach, wearable resistance on September 8, 2018 by admin.